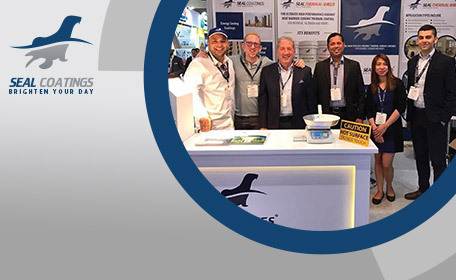 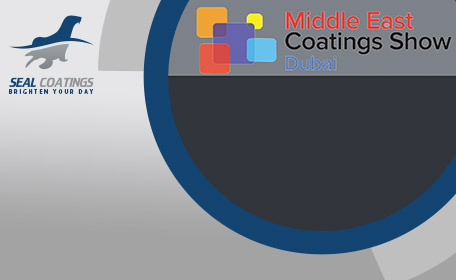 Seal Coatings® has been proudly offering its paint / coating products across various places around the Globe including the Gulf and Mideast Regions; Africa and Europe since 2003. 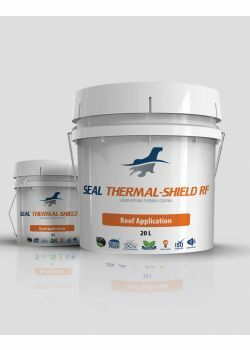 Seal Coatings ® specializes in ceramic radiant heat thermal barriers, heat reflective paint, elastomeric roof coatings, nano thermal coatings, waterproofing coatings and primers for residential, commercial and industrial uses. 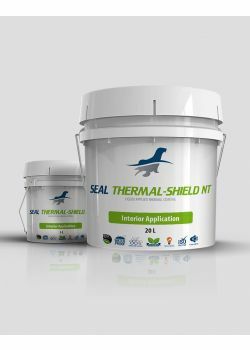 Seal Coatings team always gets briefed with the up to date technologies in the changing fast world. Our research and development are always in the Lab developing new technologies to help in offering a sustainable green environment worldwide. 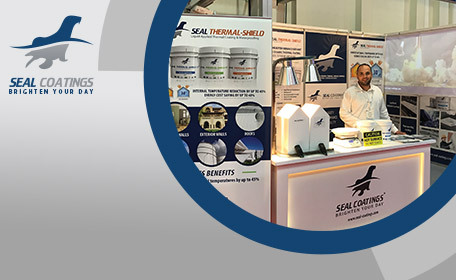 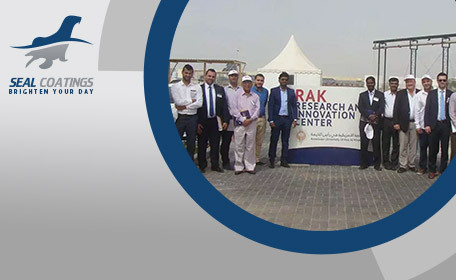 Seal Coatings ® having branches and distributors across the globe such as France, Sydney – Australia, California – USA, Amman – Jordan, Lebanon, Doha – Qatar, Dubai – United Arab Emirates and Dominican Republic we are set to become the world’s leaders in thermal radiant heat barrier coatings and green products. 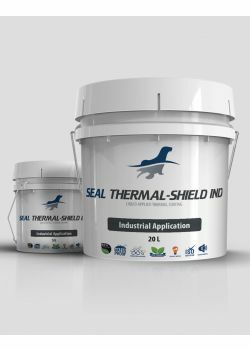 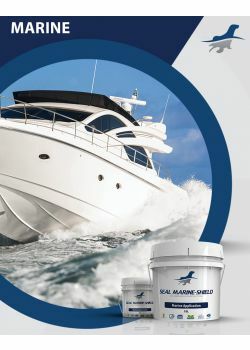 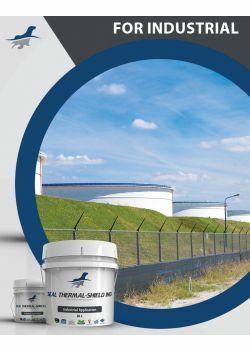 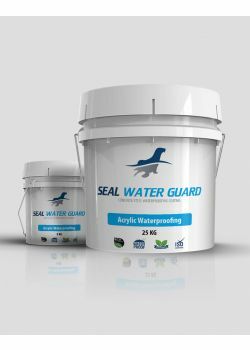 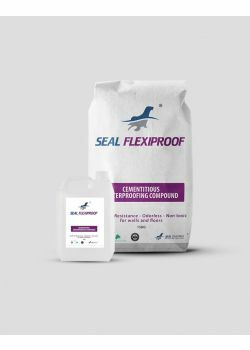 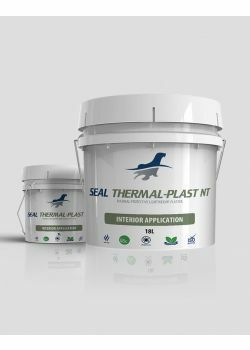 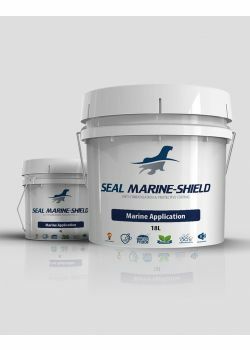 Seal Coatings® offers a range of products for residential, commercial and industrial buildings, water and fuel tanks, silos, steel pipes & ducts, green houses and for the livestock and farming industries. 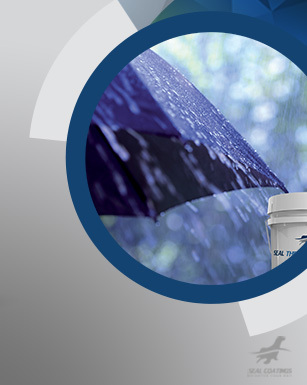 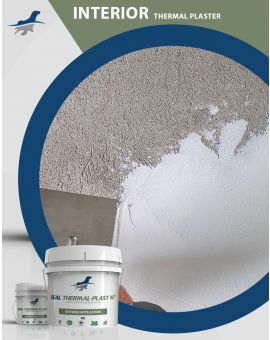 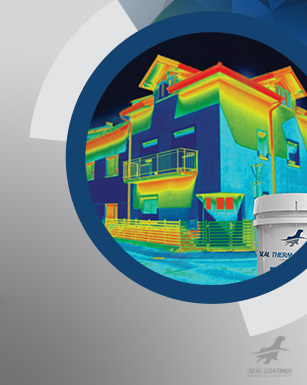 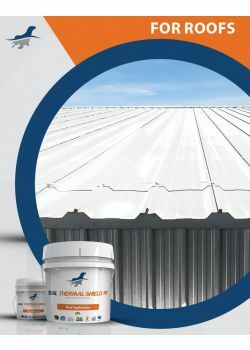 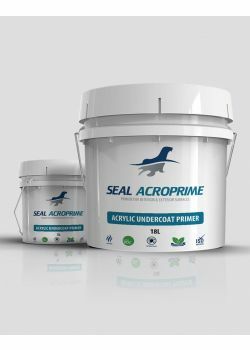 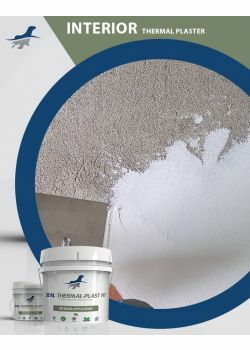 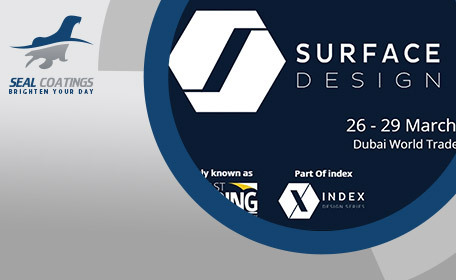 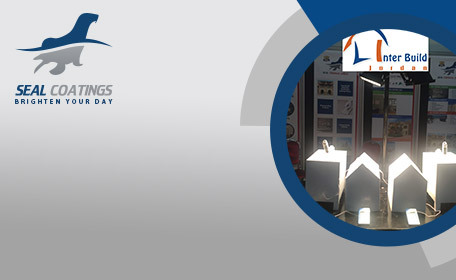 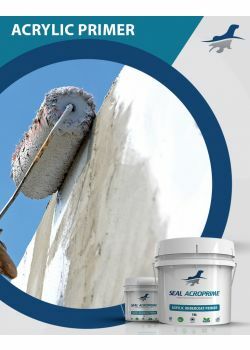 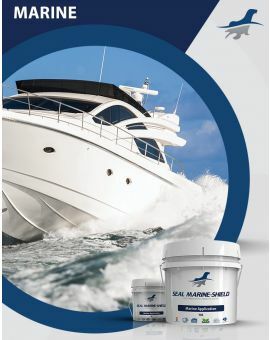 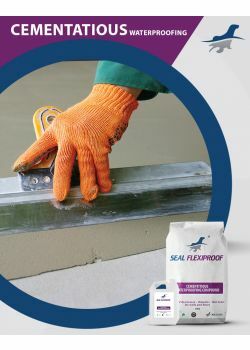 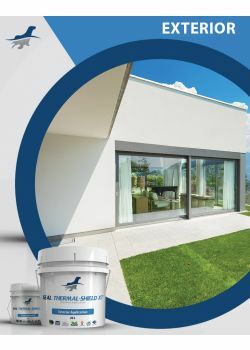 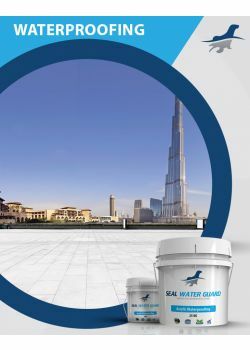 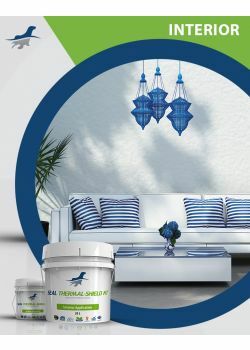 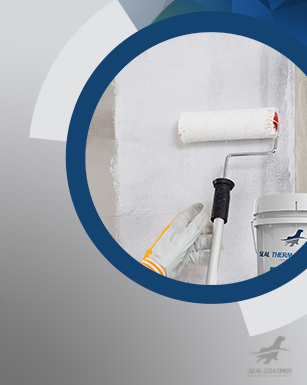 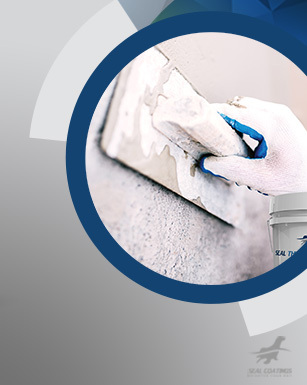 Our product range includes: Thermal Insulating Acrylic Liquid applied Exterior and Interior Coatings; Primer for masonry and steel substrates; Waterproofing Coating; anti-Carbonation coating and Sealants.